The start of the New Year is when the preventive conservation team ‘spring’ into action to clean the first-floor galleries collection. There are a vast number of treasures on open display in these rooms and it’s vital to protect them from damage and deterioration – especially dust. 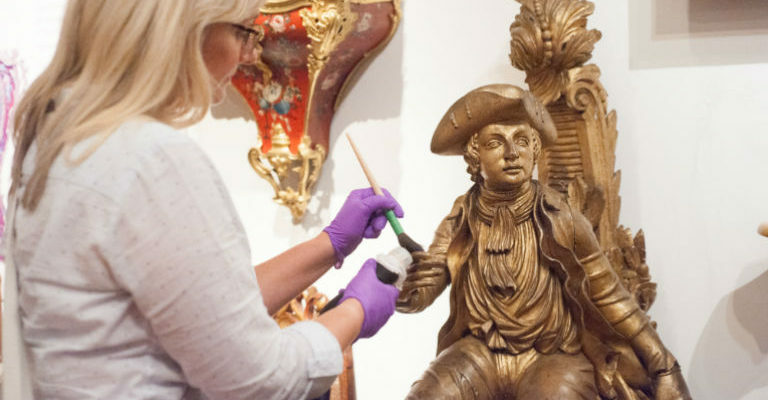 Join us for a short talk about how this detailed work is carried out, find out how different objects are cared for and to see the specialist equipment used by our team.